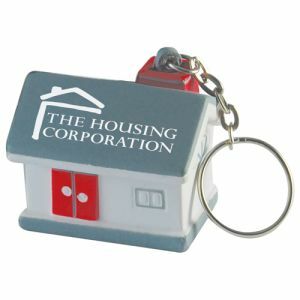 If you’re looking for a fun way to draw more attention to your company brand, then personalised novelty keyrings are precisely what you need. 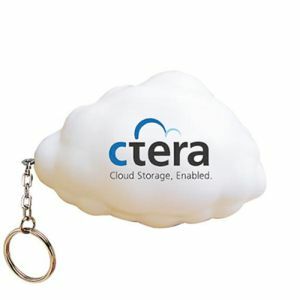 Ranging from foam keyrings to Rubik’s cubes, stress balls, compasses and miniature fan keyfobs, there is something for every type of business. 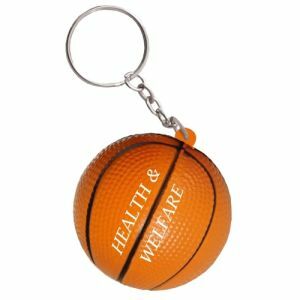 Get into the pockets of your target audience, and with the help of our printed novelty keyrings, they won’t be able to resist taking them out again to promote your business or marketing campaign wherever they go. 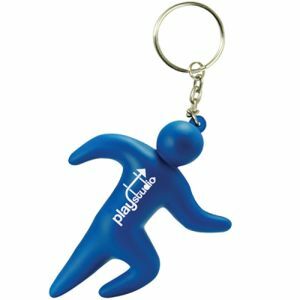 Keyfobs don’t just disappear into a pocket and get forgotten – promotional keyrings open up new opportunities for your business. That’s why if you’re not promoting your company with a personalised keychain, you should be. 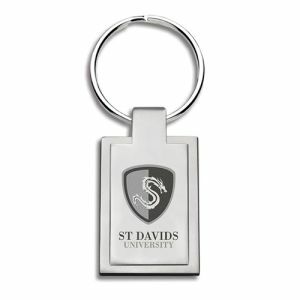 Total Merchandise has lots to choose from, starting with our Embossed Foam Keyring. 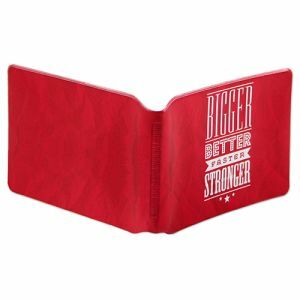 This is perfect for businesses of any kind because they’re cut to fit any shape you like. 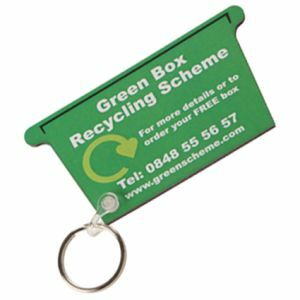 Whether you’re a builder, office worker, dentist, web designer or supermarket, whatever you need we’ll print your logo and create a branded keyring tailored to your business. 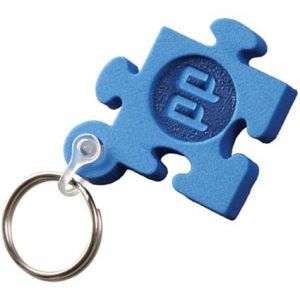 We also have promotional Full-Colour Foam Keyrings too, available in varying shapes including awareness ribbons, computers, hearts, recycle bins, telephones and more. 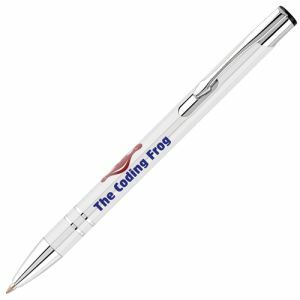 And for an added extra, when you purchase our Full-Colour Foam range, you can order matching magnets, pencil toppers and badges. 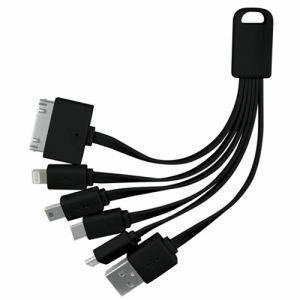 It’s a great way to create a line of unique corporate giveaways without breaking the bank! 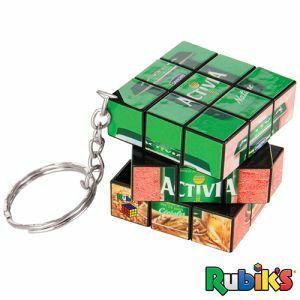 However, if you’re looking for massive exposure, our popular branded Rubik’s Cube Keyring is a product no one can resist. Print your logo and message on all sides and sit back, safe in the knowledge that nobody can resist a Rubik’s puzzle. Clients will take them out at meetings and among friends, with everyone having a go at cracking the cube. It’s fun, but most importantly, guaranteed to get your name into the hands of potential clients who want to work with you. For the more adventurous, or those selling products to hill walkers and climbers, our bespoke Adventure Compass Keyring will make sure your company never gets lost. 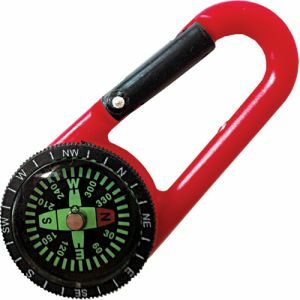 With a built-in compass, this keyholder can be attached to walking gear, keeping people on track and exposing your brand across the globe. 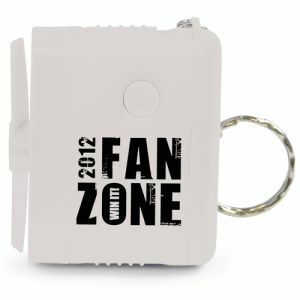 Or, for those hot summer days and holidays abroad, a personalised Miniature Fan Keyring is a cool idea. 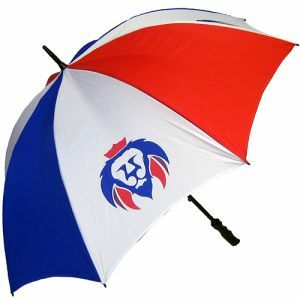 Ideal for those in the travel industry as gifts for holidaymakers. 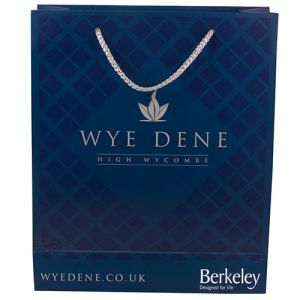 They’re a handy reminder of a great holiday or hospitality/service provider – making your customers remember to book with you again next year. We also have a wide range of personalised Stress Ball and Stress Shape Keyrings too. 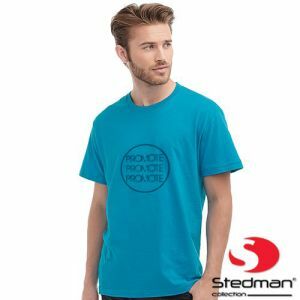 Whether you’re in the fitness industry and would love a foam stress ball in the shape of a basketball or runner; raising environmental concerns with a stress cloud shape; or working in the housing or construction industry and would find a stress house the perfect way to get your name out there, we know we’ve got the right shape for you – including our classic standard promotional stress ball. No hassle. No fuss. Just a simple ball with your logo printed on it. Sometimes the simple ways are the best.